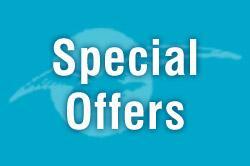 All our offers can be booked online DIRECT through our website and we will always offer a BEST RATE GUARANTEE if you book through our site. 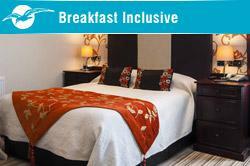 Stay for 2 nights dinner, bed and breakfast and enjoy an extra night bed and breakfast free! Twin and Double Room rates are available from as little as £45.00 per person inclusive of the famous South Beach Breakfast! Single Rooms are available from £59.50 per person. If you are staying on a Friday or Sunday night from November through to March you can add an additional night for only £30.00 per person. 3 and 4 day Midweek breaks are available on request or by checking our online booking pages. Prices can vary according to season and availability. Enjoy a traditional New Year entertainment program for 3 nights, full board from £265 per person. At The South Beach Hotel we are as well known for the creativity of our golf breaks and packages as we are for the meticulous service we offer the golfer. 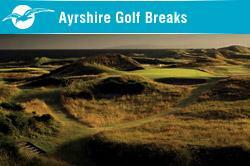 Golf Breaks arranged to suit all budgets and handicaps. Remember our online promise is that at the time of booking you will not find the same room cheaper anywhere else. 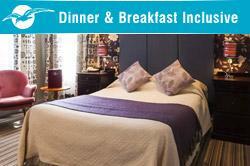 The South Beach Hotel in Troon is committed to offering you the best available rate direct from the hotel. Book online or call us on 01292 312033 to discuss your requirements.